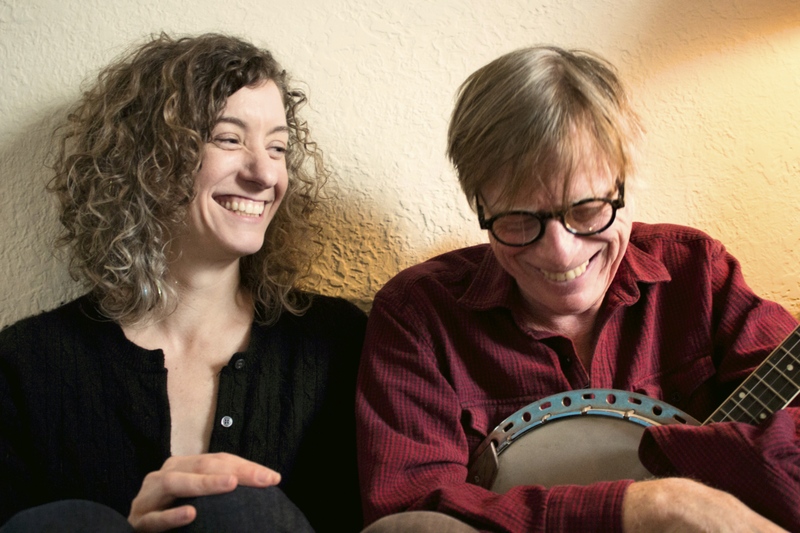 Kieran and Rayna met at San Francisco’s celebrated Hardly Strictly Bluegrass Festival, which led to co-writing songs for Kieran’s recent album, Unguarded Moments (Dead Reckoning).They joined forces again for Rayna’s 2017 release, Workin’s Too Hard (StorySound Records). Their first duo album, The Ledges, was released in February on Dead Reckoning Records. This entry was posted in Art on March 12, 2019 by editor. Muskegon, MI—The Muskegon Museum of Art Foundation has announced the promotion of Catherine Mott to Assistant Director, effective March 20, 2018. She has been employed at the Museum since 2007 as Curator of Education. She will assist Executive Director Kirk Hallman with lead administrative responsibilities in her new role. Ms. Mott has a Bachelor of Arts degree in Art History, with a minor in math, from St. Mary’s College, Notre Dame. She resides in Montague, Michigan with her husband and two children. The MMA is taking applications for the position of Curator of Education. Application information and the job description are posted at www.muskegonartmuseum.org. This entry was posted in Art on May 8, 2018 by editor. The Muskegon Museum of Art offers exhibitions rooted in American history and culture this summer, starting with a selection of 150 photogravures from The North American Indian by Edward Curtis, and moving to more recent times with vintage motorcycles from area bike collectors, 1951 stock car race photos, contemporary hyper-realistic sculptures of people, and a circus peanut and honey bear installation created from wax. This entry was posted in Art on May 4, 2018 by editor. The Prize will spotlight women artists who paint in the figurative realist style, and who have not yet reached full professional recognition – both new artists and those who have painted for many years. It will allow the winner to create her own solo exhibition of figurative realist paintings, which will first be shown at the Muskegon (Michigan) Museum of Art and then travel the country. The Prize is designed for women artists who are, or seek to become, full-time professional painters. This entry was posted in Art on March 15, 2018 by editor.